Breathtaking and Inappropriate: Is It Racist? This supposedly came from a textbook in South Korea. 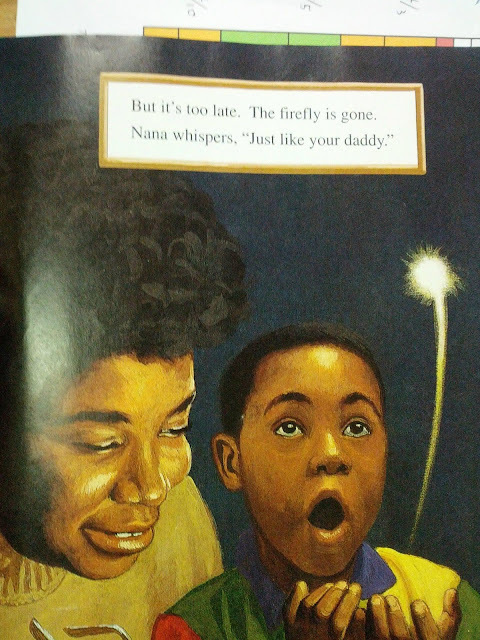 I think the context would be important here, but stereotypes scream off the page in this one. Labels: Books , Oh no you di'int , Racist?